Never miss an update! Enter your email address to get new posts sent straight to your inbox. This blog is a participant in the Amazon Services LLC Associates Program. This website may be compensated for sales of products linked to. Today’s the day. 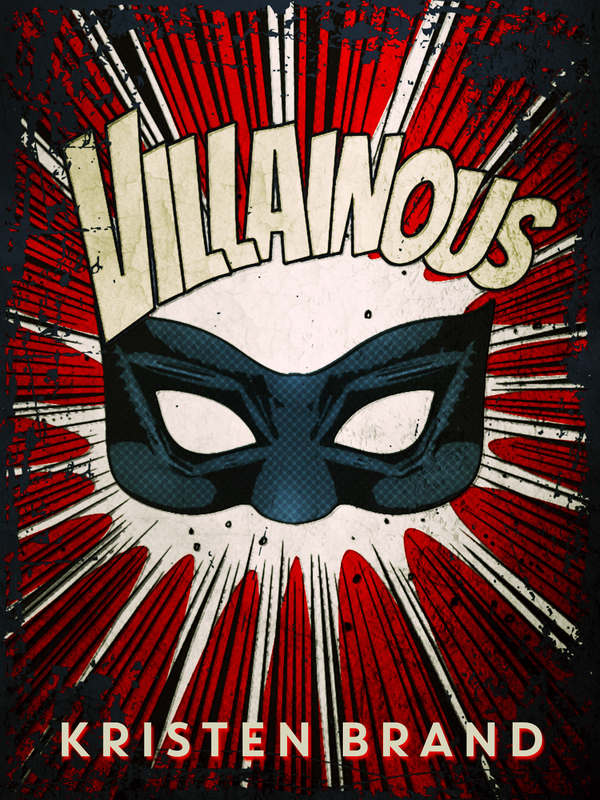 Villainous has officially been unleashed upon an unsuspecting world. If you felt an unexplained urge to capture a superhero or rob a bank today, that would be the reason why. Head over to Amazon here to grab a copy for your Kindle. I hope you enjoy! Posted on September 29, 2015 Categories Book ReleasesTags announcements, book release, ebook, Superhero Fiction, Supervillains, VillainousLeave a comment on Villainous is here!